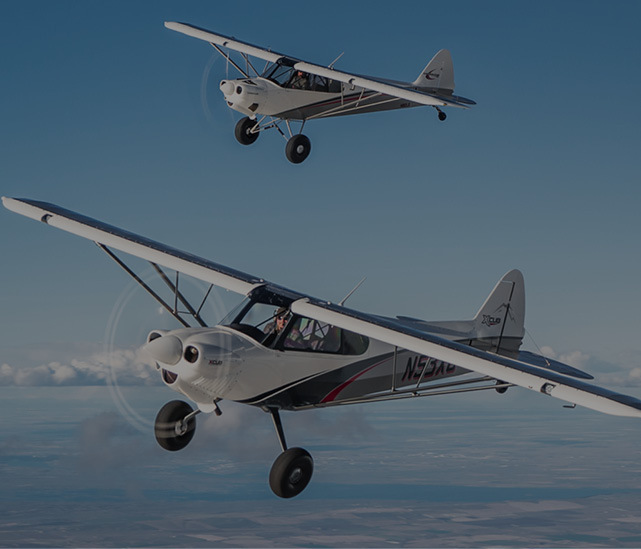 CubCrafters has announced two new transponders for Carbon Cub buyers who select the company’s Executive GLASS touch instrument panel, which includes Garmin’s G3X Touch 10.6” flight display system. 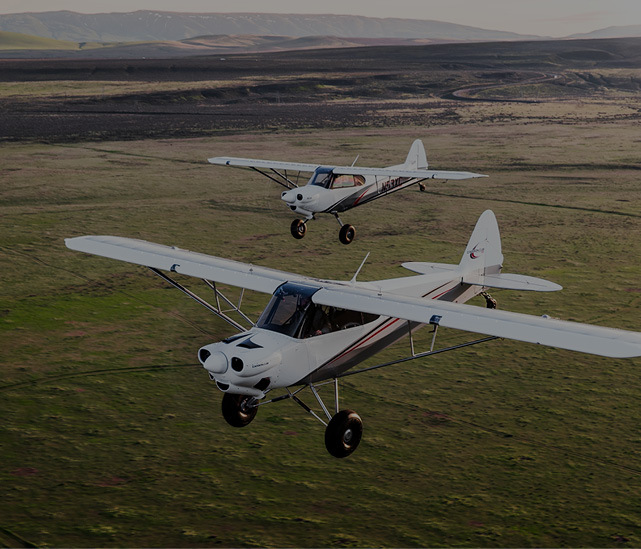 The new transponders, Garmin’s GTX 335R and GTX 345R, both include an integrated WAAS/GPS position source enabling ADS-B “Out” functionality. 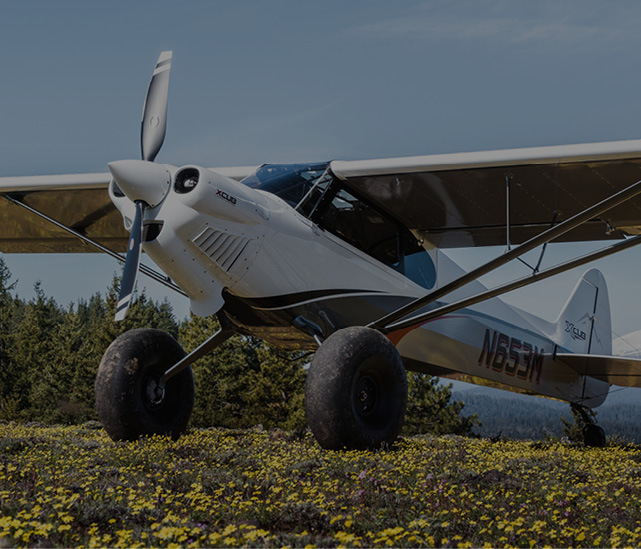 Thus, all new Carbon Cubs equipped with Executive GLASS touch panels will satisfy NextGen requirements for ADS-B compliance. 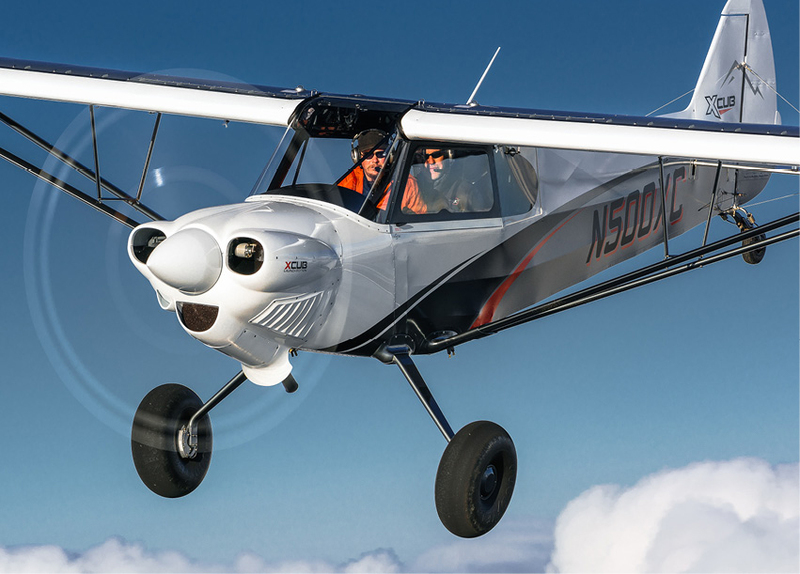 The Garmin GTX 335R will be included as standard equipment on CubCrafters’ Executive GLASS touch panels installed on the company’s production Carbon Cub models. 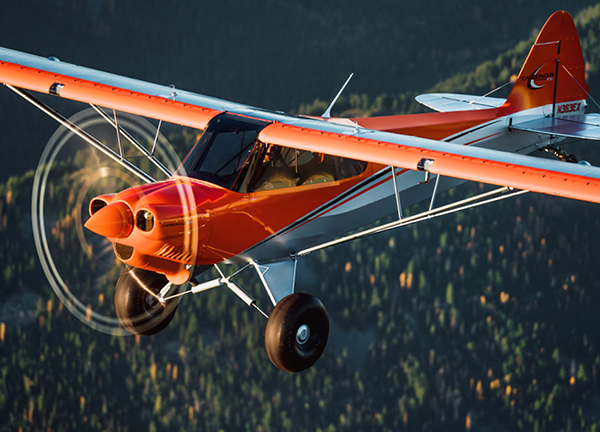 The GTX 335R will also be included with Executive GLASS touch panels purchased for Carbon Cub EX-2 aircraft kits. 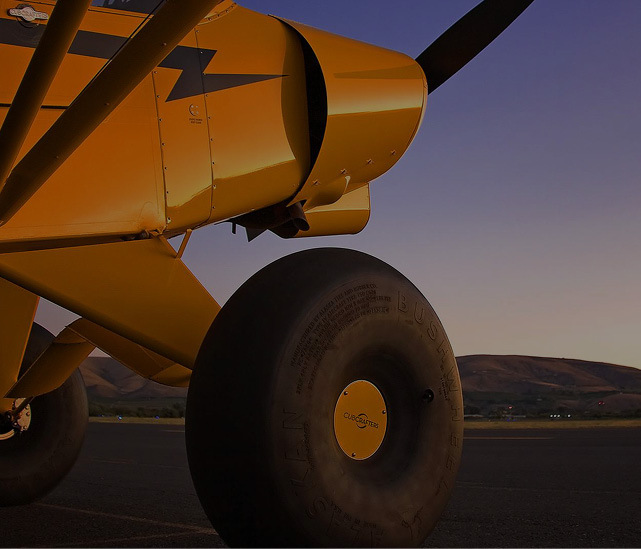 The GTX 335R is a 1090 MHz transponder that allows Carbon Cub owners to operate at any altitude, in any airspace around the globe. 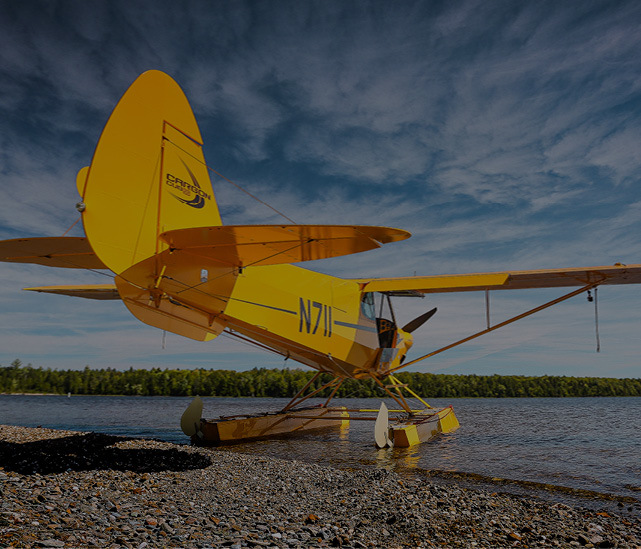 It combines a Mode S Extended Squitter (ES) transponder and WAAS/GPS position source in a single unit. 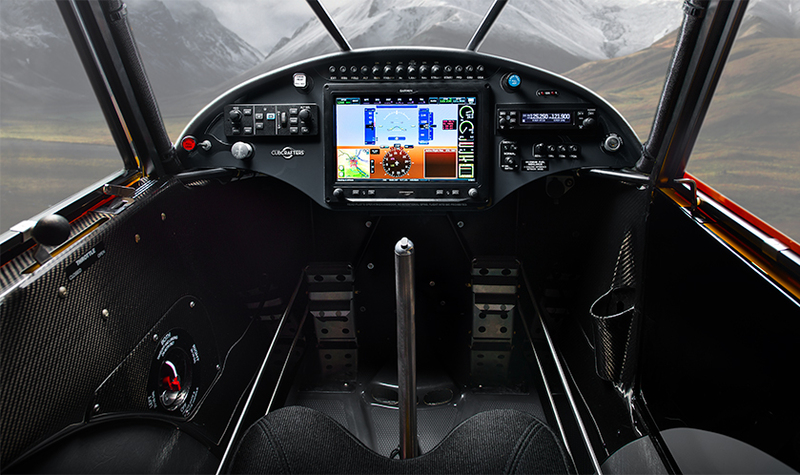 Garmin’s GTX 345R will be offered as an Option on CubCrafters Executive GLASS touch panels. 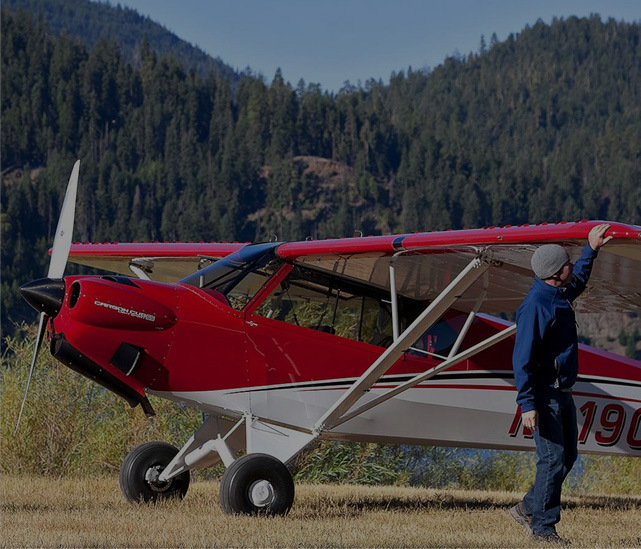 Like the GTX335R, the GTX 345R is a 1090 MHz transponder with Mode S Extended Squitter (ES) and WAAS/GPS position source, but the GTX 345R also provides dual-link ADS-B “In” traffic and subscription-free weather on the G3X Touch flight display. 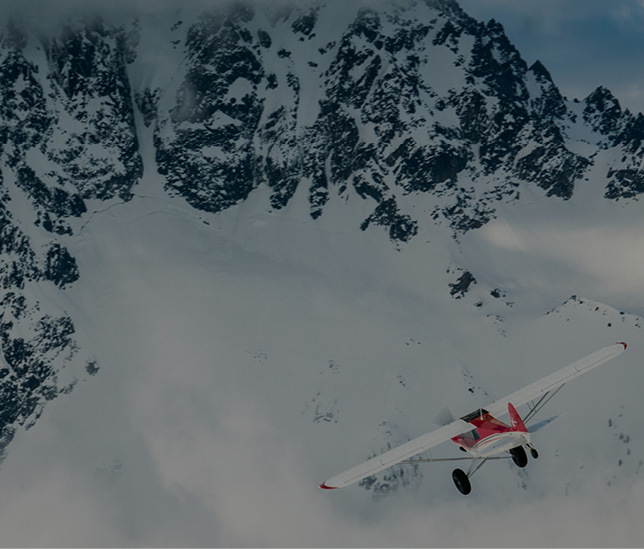 Both the GTX 335R and GTX 345R are remote-mount instruments that do not occupy valuable panel space, and are intuitively controlled on the Garmin G3X Touch flight display. 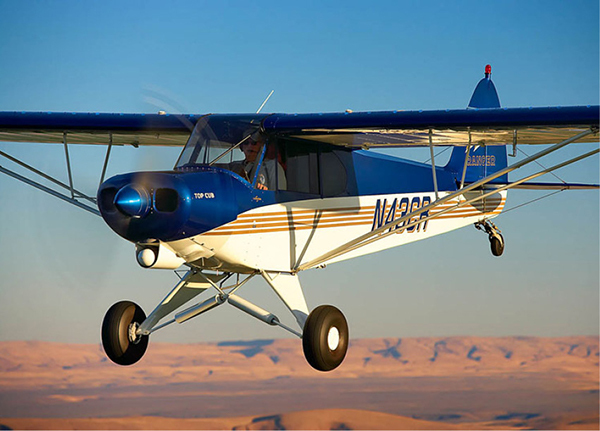 The two new transponders will be available on new Carbon Cub aircraft and kits produced after January 20, 2017. 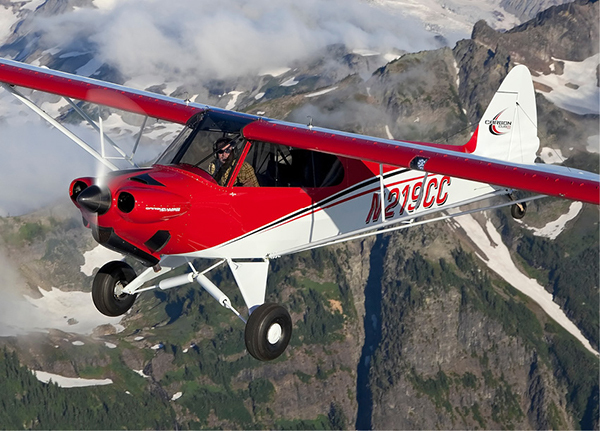 For more information, contact CubCrafters or your local Certified Sales Center.